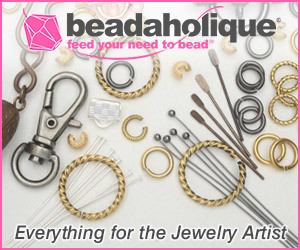 Kelly Dale of Off The Beaded Path has a clever tutorial where she used large two hole beads as carriers. What she is was create even count peyote tubes to fit over said carrier beads. 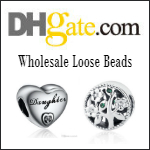 The latter are strung with spacer beads using beading elastic. 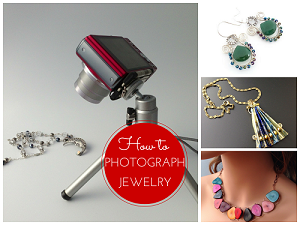 Using carrier beads is a hot, hot trend. Also a plus is the way she varied each peyote element in pattern while still sticking with her color pallette! Check out this past post where you can use an app to generate a unique color scheme based on your own photos. 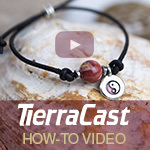 Here is her odd count peyote carrier bead tutorial. Kelly has the PDF file for this carrier bead pattern and others for sale in her Etsy store. There are other PDF tutorials too. 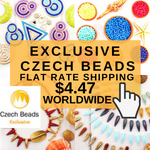 You can also purchase Czech glass carrier beads but they fit 48 rows. 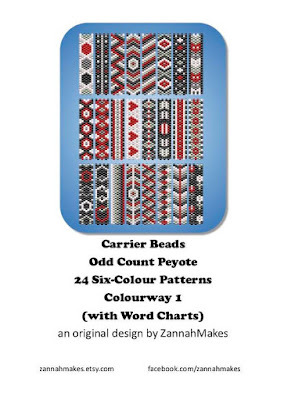 Check out ZannahMakes' odd count peyote PDF patterns on Etsy which are designed for 48 rows. 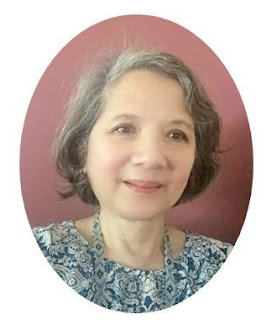 H/T to reader Wayne Wiley who inspired this post when he emailed me some questions. 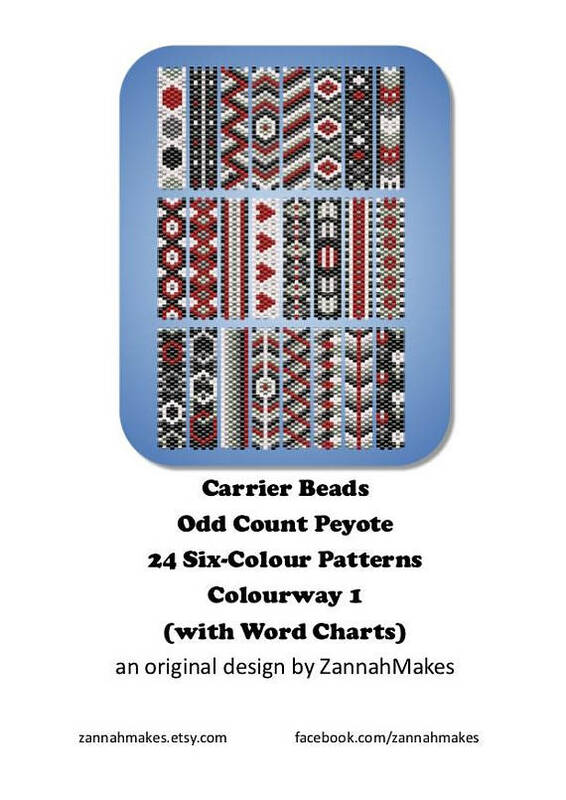 Very beautiful design, I found out about carrier beads just recently and they give a whole new look to the peyote stitched elements!